This fanedit takes the TV series and turns it into a film based on the cartel plot line. 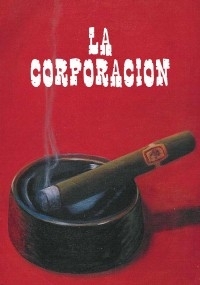 La Corporacion focuses on Miguel Cadena and his struggle for power of a multi-million dollar Mexican drug cartel. To take the TV series and turn it into a film based on the cartel plot line. 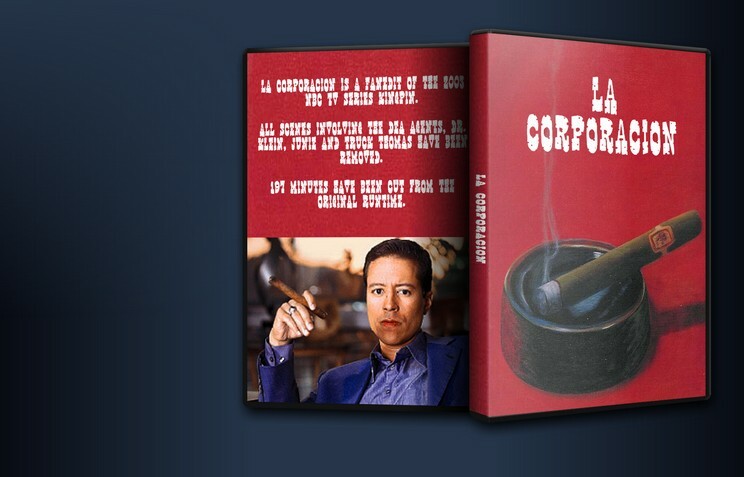 La Corporacion focuses on Miguel Cadena and his struggle for power of a multi-million dollar Mexican drug cartel. I was a big fan the TV show when it aired. It was never really given much of a chance and only lasted 6 episodes. It was certainly no Sopranos (which it was unfairly compared to), but for network TV it was a bold series that really deserved a longer run. Luckily, it got a DVD release. Since the series itself was designed to continue after 6 episodes, there is no real ending to the plot lines. So, I created a new ending for the edit. -some minor characters/subplots (i.e., the British scientist, a lot of Joey’s scenes, some of Manny’s voodoo, etc) removed or cut down considerably. Far too many small cuts to list them all individually. a good effort – keeps intact the more entertaining drama of kingpin.